Allen was a member on the U.S. Senate Committee on Commerce, Science, and Transportation, the Small Business and Entrepreneurship Committee, the Energy and Natural Resources Committee, and Chairman of the Subcommittee on European Affairs in the Senate Foreign Relations Committee. Senator Allen was unanimously elected a member of the Senate Republican Leadership as Chairman of the National Republican Senatorial Committee in 2002. Under Senator Allen’s leadership, Republicans gained four seats in the Senate and expanded the Republican majority to 55-44. Currently, he is President of George Allen Strategies, LLC, and serves on the Board of Directors of Lee Technologies. Governor Allen is the Reagan Ranch Presidential Scholar for the Young America’s Foundation. As Governor, Allen also funded the School of Engineering at Virginia Commonwealth University and serves on its Foundation Board of Trustees; he also founded the Appalachian School of Law and serves on its Board of Trustees. In addition, Governor Allen serves as the Virginia Chairman of Communities in Schools. 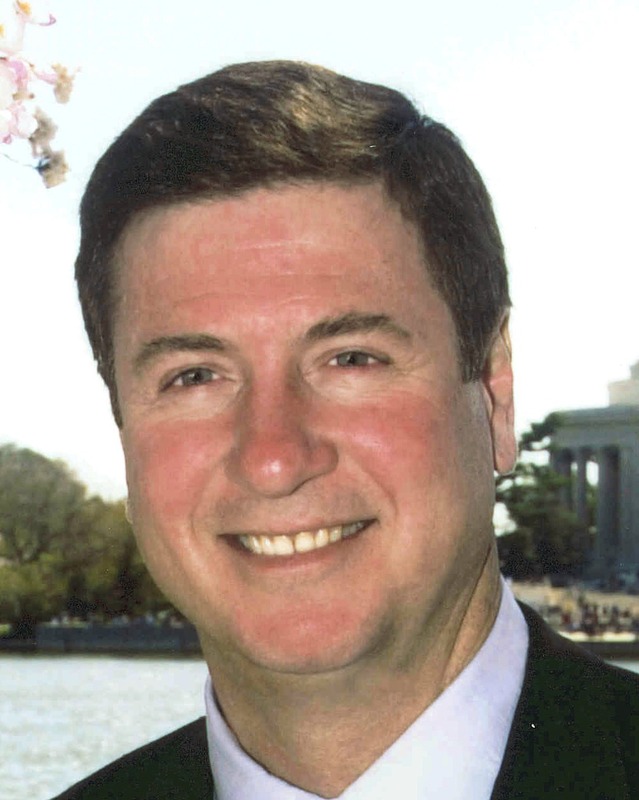 George Allen served as National Co-Chairman of Fred Thompson’s Presidential Campaign and as an advisor to and surrogate for John McCain’s Presidential Campaign on Economic Competitiveness and American Energy Security, as well as Nanotechnology. Governor Allen also served as the Chairman of the Coalition for a Democratic Workplace, which supported Senate candidates who wished to protect private ballots in unionization voting. George Allen holds a B.A. degree with distinction in History, as well as a law degree from the University of Virginia. He played on the football and rugby teams throughout his time at UVA, and was named All-ACC Academic Team, Quarterback in 1972. George Allen is a former U.S. Senator and former Virginia Governor, as well as son of the great NFL coach George Allen, Sr. In his book, What Washington Can Learn From the World of Sports, he brings these two worlds of sports and politics together. Having spent his life with one foot in the sports arena and the other in the political arena, Allen has been able to bring a unique perspective to the political arena. Through personal stories, anecdotes, and interviews, Allen draws parallels and contrasts between two of our nation’s favorite passions. From national security to wasteful government spending to judicial activism, Allen proves that our government need look no further than the football field, baseball diamond, or basketball court to solve today’s pressing problems. What Washington Can Learn From the World of Sports shows what Washington can learn from the greatest moments—and failures—in sports, as well as from the spirit and principles of fair play, hard work, and keeping score. "Governor Allen made an impact on all of us. Our 50 states coordinators volunteers were inspired by the Governor's presentation. We will definitely have him back."